This is Your Chance to Truly Master Portrait Photography, and Produce Your Own Inspiring, Memorable Images That Convey real Meaning and Emotion! the Daylights Out of New Photographers? Do You Have Lots of Photographs of Barns, Fences, Plates of Food, and Landscapes? But portraits- hmmmmm- not so much? Producing Outstanding Portrait Photographs is Hard. We’ve all witnessed a photographer struggling to get a portrait. It might have been a school session, a wedding, a newborn, or even a family reunion. And it’s not just the kids that are always the issue- there’s the ornery old grandfather- the busy CEO- the family members that don’t feel like having their picture taken- etc., etc., etc. So, why do we even bother? Because– Creating a Great Portrait is One of THE Most Satisfying Endeavors in Photograph. Human beings are fickle creatures. It requires interaction (on our part as the photographer) with an unknown perimeter (the subject). We can’t control them (even if we know them intimately- such as our own children). We can only try to understand their inner being (that’s part of the process), on THAT particular day, and at THAT particular moment, and work it out with them- while trying to create something awesome with our camera. How Would You Like to Overcome these Challenges and Start Creating Incredible, Memorable Portraits? That Convey Real Meaning and Emotion! 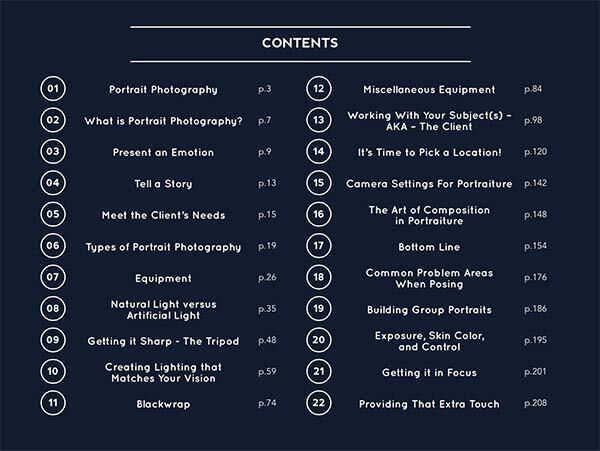 Study this eBook, and you'll be a master of portraits. 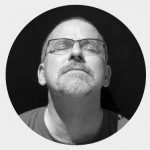 Author, and professional photographer, Kent DuFault, brings over three decades of experience right to your living room. If it’s happened, it’s happened to him. His pain is your gain. You're getting 214 Pages of Fast Easy Learning packed with illustrations, case-studies and assignments to verify your knowledge. Get ready to absolutely transform your portrait work. 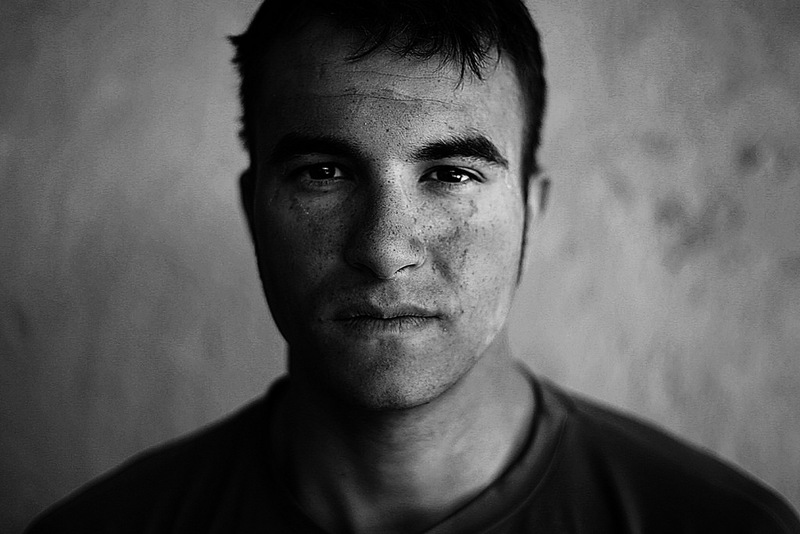 Portraiture is the creation of images that tell a story about a person. A SUCCESSFUL portrait photographer does this by capturing expression, personality, location, clothing, props, and mood in a photograph. Dealing with Just the Subject Matter. You’ll even get some pointers on how to put together a make-up kit and smooth skin in post-production! » YES, I'm In! 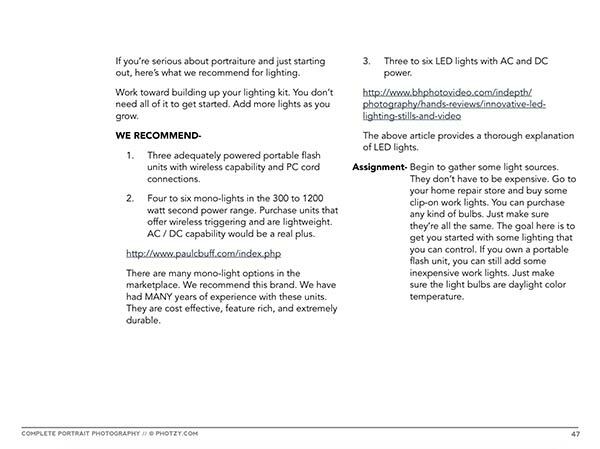 I Want A Copy Of This Guide! It’s an excellent book (The Art of Portrait Photography) with fantastic examples which I find very helpful…really enjoyed it and learnt a lot. I just read your ‘Portraits With One Light’ Holy Crap, why didn’t I get info like this before now. Thank you, thank you, thank you. Kent DuFault has an incredible teaching method. It's simple to follow, easy to understand and never boring. Imagine sitting down with an old friend for a fireside chat. That's what learning from Kent is like. Kent DuFault began creating photographs seriously in 1974. Since then, he has taken photographs (and created the light for those photographs) of everything from jet airplanes to alfalfa seeds. 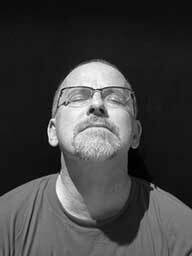 His images have won numerous awards, they’ve been published in magazines around the world, and he even operated his own commercial photography studio for three decades. Today, he is prolific in his writing and training and passion for the subject of photography. His writing style is clear and concise. He has trained thousands of photographers with his insight into the art and technique of the medium. Let him help you Master Portraits. “During my 30 years of photographing people professionally, I discovered that creating a superb portrait is so much more than knowing how to set up the lights. Don’t get me wrong: perfect technical execution is important, and that part is covered in the book. But, more importantly, is knowledge on how you handle your subject. 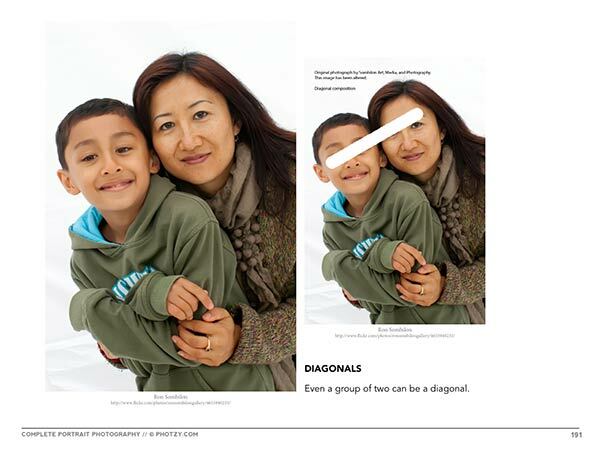 I believe this the area where most beginning portrait photographers need help. This book will give you the tools to work toward becoming a successful portrait photographer. Read the book carefully, take notes, and complete the assignments. Becoming a successful portrait photographer is one of the most difficult challenges you will face in photography. "So, How Much Is This Guide? If you wanted an intimate learning session, with a seasoned professional, who has mastered portrait photography, you can expect to pay anywhere between $200-$2000 dollars. With this guide, you're getting the EXACT same education, for a fraction of that. This guide usually retails for $50.00 USD. Right now, you can get this great guide for the special introductory price of $10. That's $10 for lifetime access to a complete resource for mastering portraiture. Plus, if you're still worried. We'll even remove the risk for you with a double-your-money-back guarantee. Click the add-to-cart button below to grab your copy, and we'll see you on the other side! Become a Master of Portrait Photography Today! Your 80% Off 'Because-It's-Sunday' discount is only guaranteed until midnight. We reserve the right to increase the price tomorrow. Don't Miss Out! 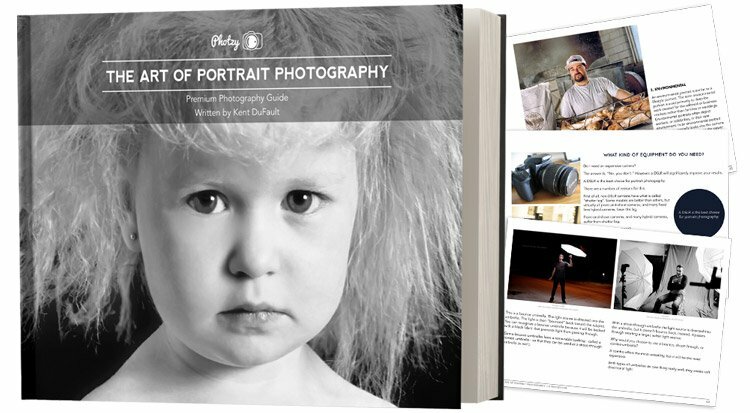 Click Add-to-Cart Now to Get Your Copy of the Art of Portrait Photography Guide + the FREE Bonus! 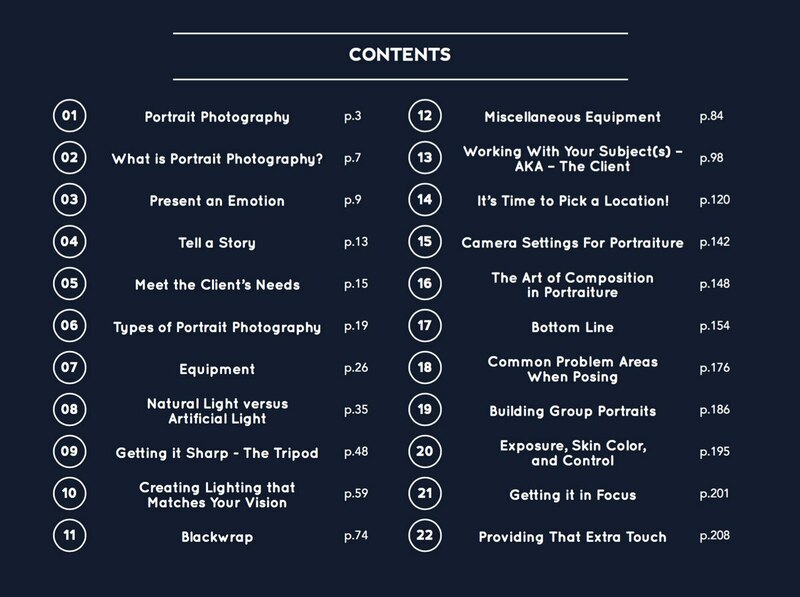 Join the Hundreds and Hundreds of photographers from around the world, who have used this guide guide to dramatically improve their portrait photography. 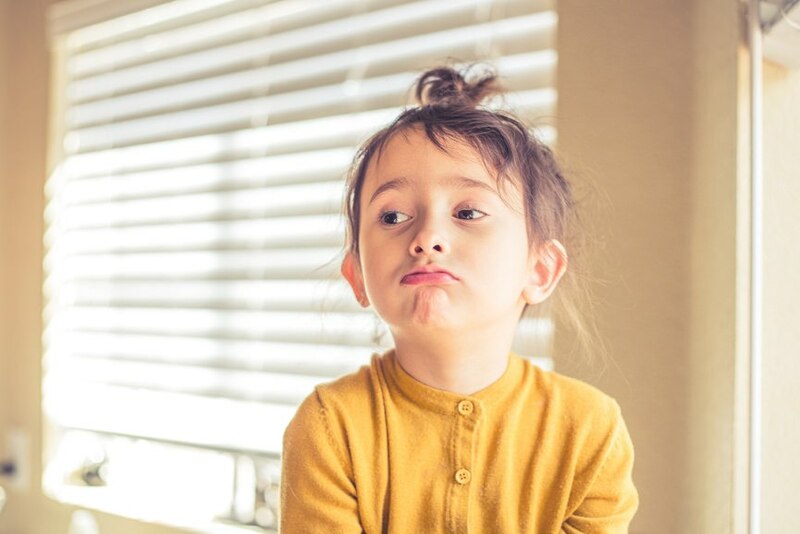 What if we told you that you could create stunning portraits- the kind of images that clients will pay big money for- and you don’t even need a DSLR. Well guess what? Professional portrait photographer, Sean Malyon, is doing just that! Kent DuFault sat down with him for a comprehensive interview- where Sean reveals what he’s doing, how he’s doing it, and how you can do it too! Our 90-Day Risk-Free DOUBLE Your Money Back Policy. So you don’t have to make the final decision right now. Just sign up to reserve your spot, get 90 days to see if you like the guide, and then make your decision. 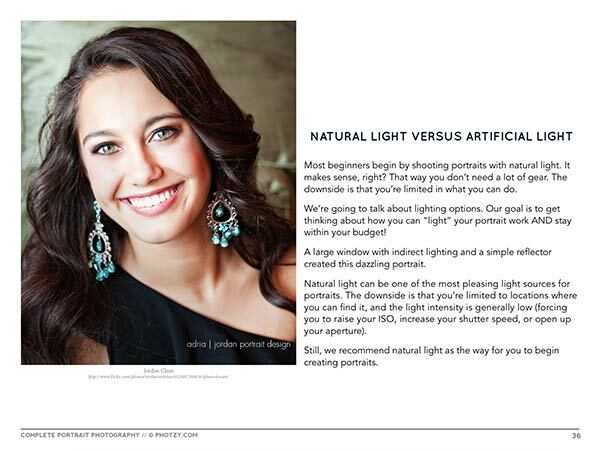 You'll either end up doubling your money, or improving your portrait skills... That's how much we believe in this guide. We challenge you to find a guarantee this strong! OPTION#2 Take control of your Portrait photography now. Grab this proven guide. And let a world-class teacher give you the skills and knowledge you need, to start your own inspiring, memorable portrait that convey real meaning and emotion! It's only $50 $10 for a limited time, and it comes with an unbeatable 90-day, double-your-money-back guarantee.